The Spiritual meaning of the unicorn is one of myth, magic and legend. The unicorn reminds us of our own inner power, our soul purpose and the magic that is within every one of us. 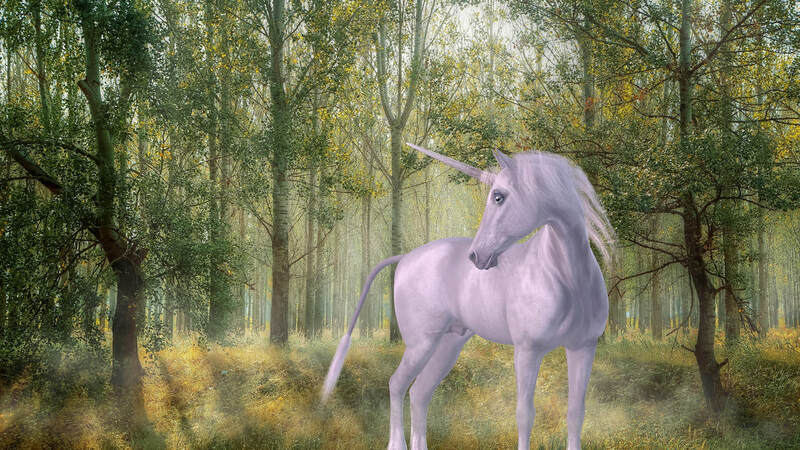 The unicorn will help you realize your dreams and bring your visions to fruition. 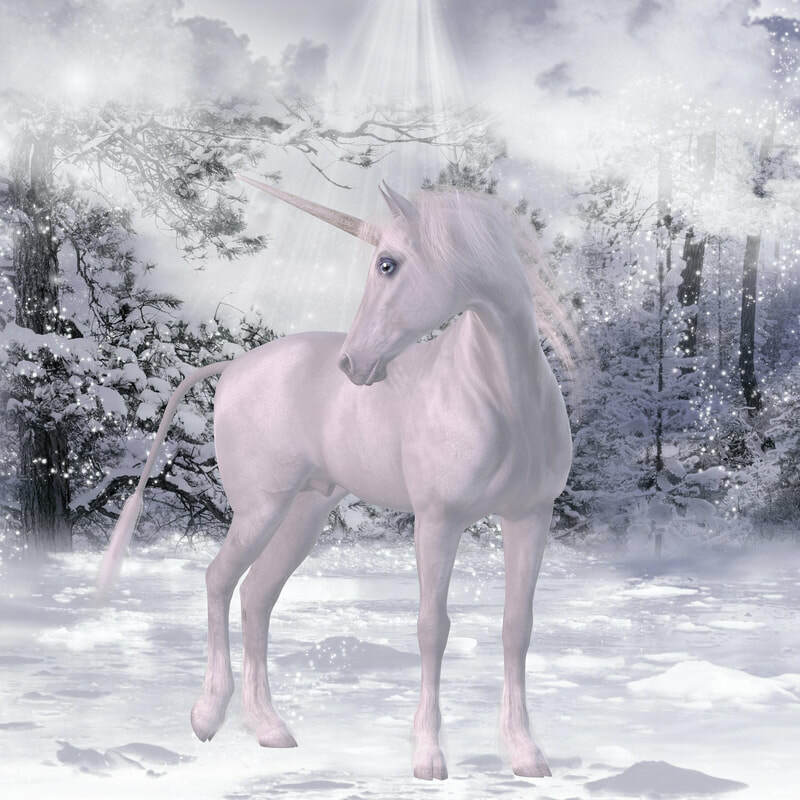 The unicorn works alongside the angels, guiding you forward with angelic unconditional love and pure innocent intent. 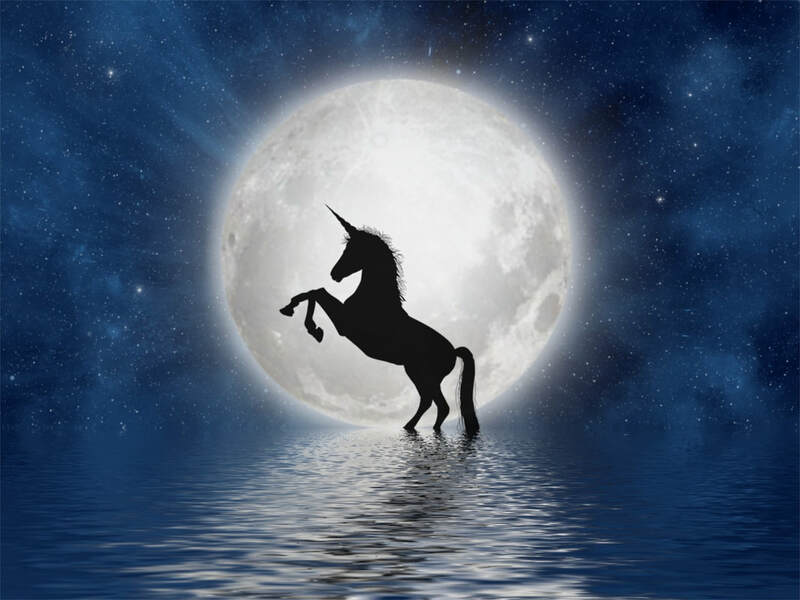 The unicorn enhances our belief in a magical world where things we dream of can really happen. Miracles happen when the unicorn shows itself to you. 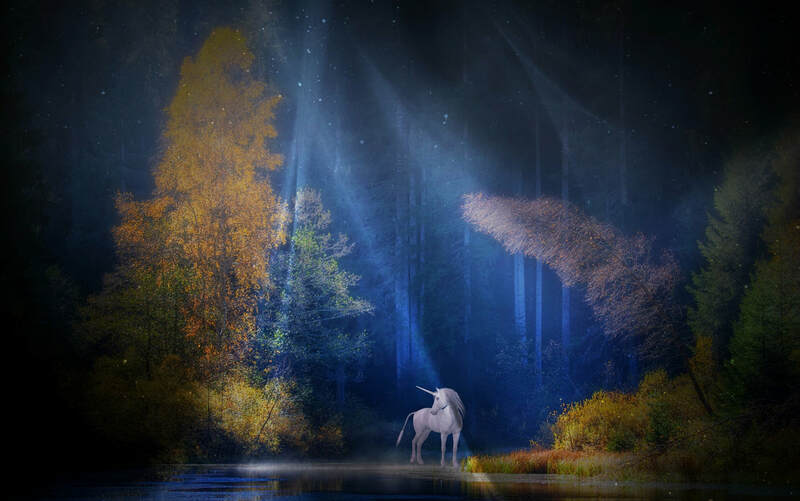 If you are struggling or going through tough times, the unicorn will bring you upliftment and joy. The unicorn will remind you not to give up on your dreams and that each experience that brings tough times is only temporary. As your spirit guide animal the unicorn will bring you mindfulness, bringing about a deeper self-awareness. An amazing gift, the ability to see everything around you without judgement, to bring acceptance for situations as they unfold and to offer you the ability to ask, what is the experience I can gain from this situation. Allow the unicorn to bring that state of wholeness and mindfulness. The unicorns will create magic in your life, as your totem spirit guide the unicorn will bring that magic into your every day world, encouraging joy and happiness, finding time to play and remember your childhood qualities. He will bring happiness to your world. As a spirit animal guide, the unicorn will bring you the qualities of strength and power and to be illusive when needed. Believe in the power, believe in magic but most of all believe in you. The unicorn will bring you that self-belief so that you can do anything you want to do, so that you can be anything you want to be. Believe in yourself and anything can happen. The unicorn will bring you closer to the world of spirit and angels. Allow the unicorn to take you on a magical journey of discovery.